 Korea Muzik responded to the sajaegi (chart manipulation) accusations on Wanna One's new album '0+1=1 (I PROMISE YOU)'. 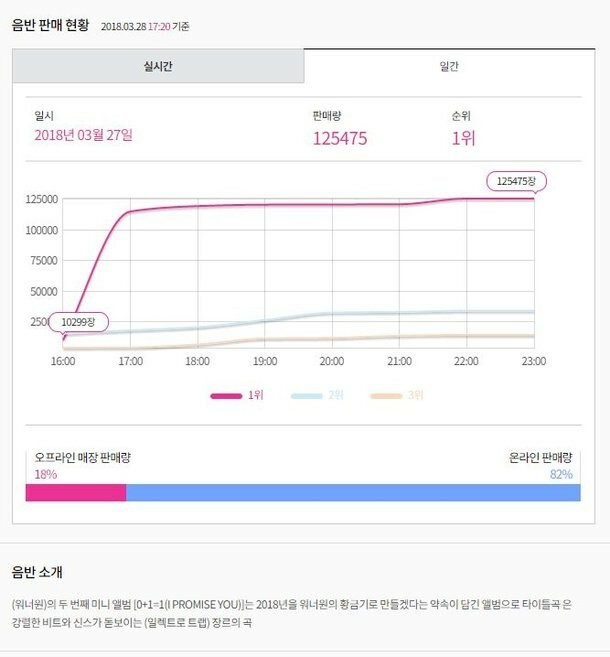 According to the Hanteo Chart, Wanna One's new album suddenly jumped from around 10,000 to over 100,000 copies sold in an hour on March 27. Sajaegi accusations arose due to the significant amount of sales in such a short time. Korea Muzik shut down the accusations and explained, "The 100,000 copies of Wanna One's 2nd mini album 'I PROMISE YOU' shown on Hanteo Chart sales report on March 27 reflects the pre-orders that were taken from Japan on the dates March 6 to March 26." 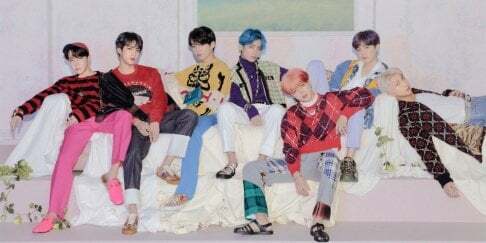 A rep from Korea Muzik also told Xports News, "There was sales request from Japan and the completed, shipped orders have been shown (on the chart)." 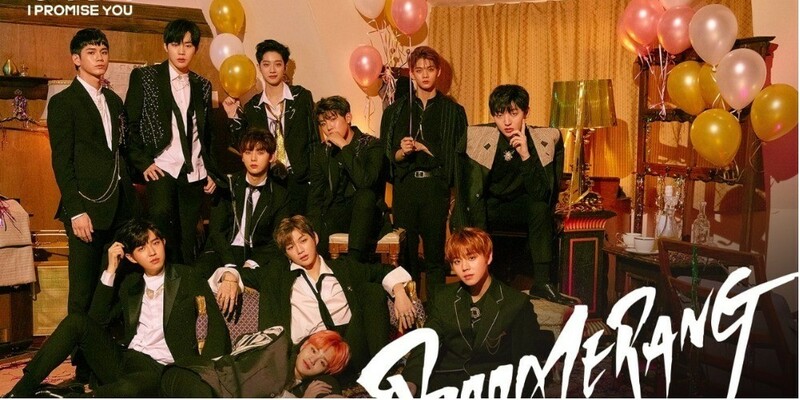 Currently, Wanna One is actively promoting their new album with the title song "Boomerang".